If one travels from Cairo on the western desert road in the direction of Assjut one almost drives right through the village of El Berba El Kobra. Berba is a word from the language of the Pharaonic period, meaning temple, altar or shrine. This ancient language is alive today only in the liturgy of the Coptic Church. Thus, the Copts see themselves as the true descendants of the Pharaohs. The story goes that at the time of the Pharaohs “Berba” was the place where the temple priests lived with their wives and children. 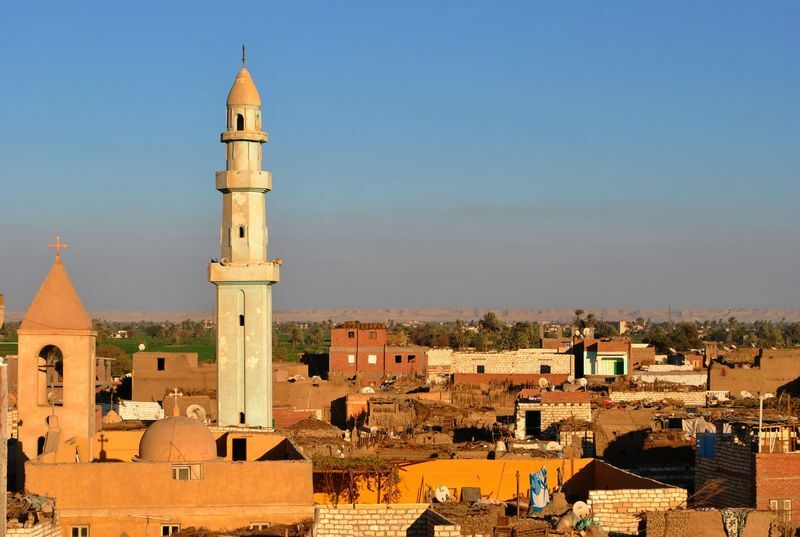 Therefore, there is more than one place in Egypt called “Berba.” Our village is called “El Berba – El Cobra” which means “The Great Berba” to distinguish it from the other places of similar name. Berba is located west of El Minya, a city in the Nile ValleyEgypt is a major power in Africa, in the Mediterranean Basin, in the Middle East and in the Muslim world. Egypt is bordered by the Mediterranean Sea to the north, by the Gaza Strip and Israel to the northeast, by the Red Sea to the east, by Sudan to the south and by Libya to the west. At the same time, Egypt is a vital link between Africa and Asia. This explains the eventful history of this country and the reason why so many great powers have been interested in having good relations with Egypt, even until today. Egypt has 82 million inhabitants with a population of 20 million living in Cairo alone. Most Egyptians live along the Nile and in the Nile Delta. Egypt has two deserts. The Nile has a length of 2000 km. Before the construction of the Nasser Dam in 1960, it brought with it the annual flood of rich, fertile earth. 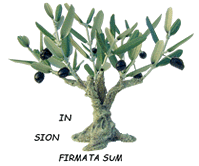 For the farmers this earth was the necessary substance for a healthy cultivation of the soil. Today this natural fertilization is no longer, now the land is treated with chemical fertilization. The country is divided into 26 administrative regions. Within Upper and Lower Egypt there are seventeen rural areas and these regions are then divided into 173 districts. Each district has one or two cities and 5 – 7 rural regions. A rural region consists of 3 – 4 satellite villages connected to the main village. There are 4,060 main villages and of these 2040 are in Lower Egypt. El Berba is one of the satellite villages, which has 12,000 inhabitants..
Egypt is a major power in Africa, in the Mediterranean Basin, in the Middle East and in the Muslim world. Egypt is bordered by the Mediterranean Sea to the north, by the Gaza Strip and Israel to the northeast, by the Red Sea to the east, by Sudan to the south and by Libya to the west. At the same time, Egypt is a vital link between Africa and Asia. This explains the eventful history of this country and the reason why so many great powers have been interested in having good relations with Egypt, even until today. Egypt has 82 million inhabitants with a population of 20 million living in Cairo alone. Most Egyptians live along the Nile and in the Nile Delta. Egypt has two deserts. The country is divided into 26 administrative regions. Within Upper and Lower Egypt there are seventeen rural areas and these regions are then divided into 173 districts. Each district has one or two cities and 5 – 7 rural regions. A rural region consists of 3 – 4 satellite villages connected to the main village. There are 4,060 main villages and of these 2040 are in Lower Egypt. El Berba is one of the satellite villages, which has 12,000 inhabitants, of these, 3000 are Catholics.